CES(Consumer Electronics Show)2018, one of the most important international large-scale electronics fairs has been splendid opened on Jan 9 at Las Vegas. 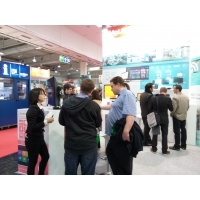 Annually grand show Global Sources Electronics 2015 opened on Apr11th in Hong Kong. Shenzhen MeLE Digital Technology Ltd., brings their latest product development to showcase their audiences came from over 80 countries all over the world. 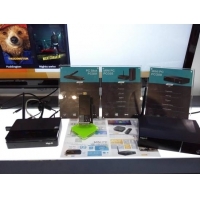 Launching the world first fan-less Mini PC running pre-loaded genuine licensed Microsoft Windows 8.1 operating system and Intel Quad core processor with SSD/HDD and Cloud based Ultra HD 4K Digital Signage.